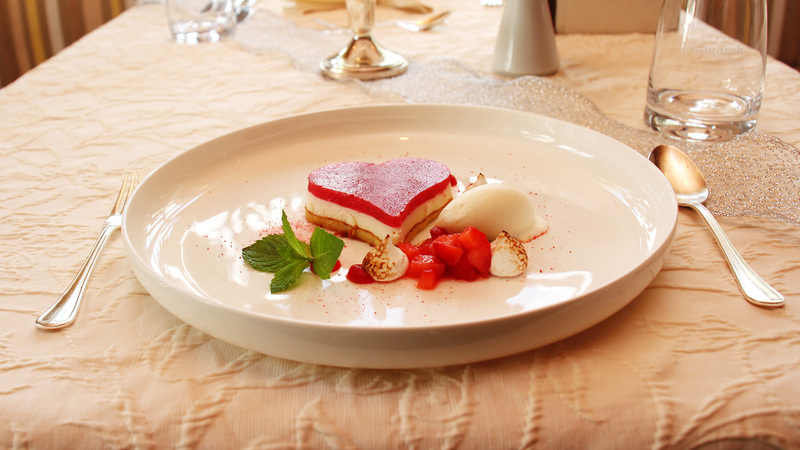 The healthy gourmet cuisine you will find at the Hotel Bismarck sends guests on a first-class culinary experience! 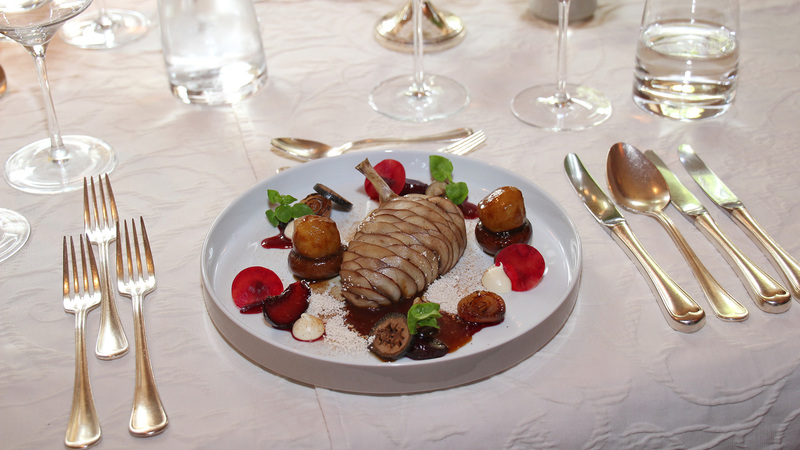 You’ll see – the food here is at least as good as at 5-star hotels in Austria! Being a family-friendly spa hotel, our kitchen team knows how to make every guest’s – from little ones to health-conscious visitors – taste buds rejoice. 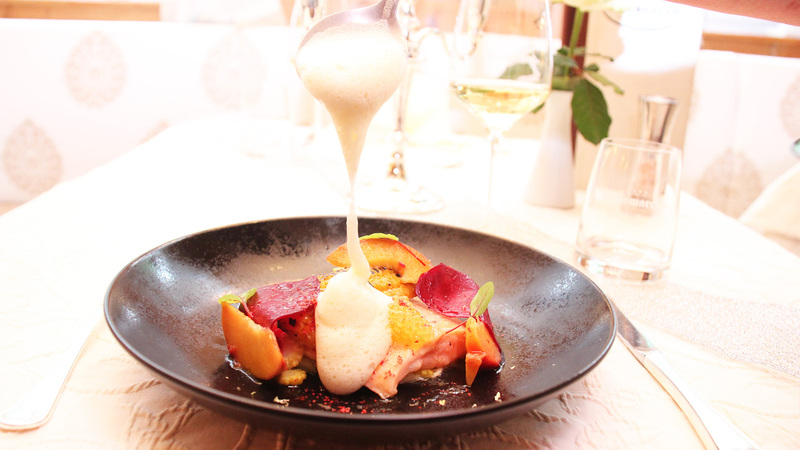 It takes local ingredients, attention to detail and a divine mix of traditional Austrian and international dishes. The creative mind behind the magic in the kitchen is our head chef Harald Pfleger. 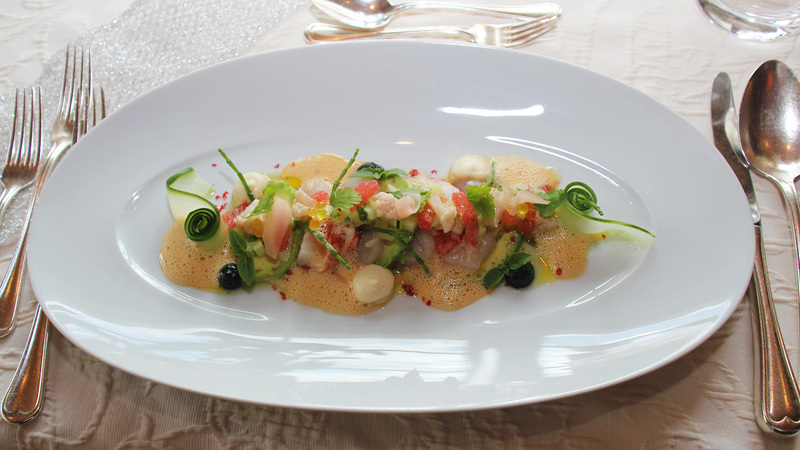 For more than 18 years, he and his team have designed the menu found at the Hotel Bismarck in Bad Hofgastein. Together with our long-standing restaurant manager Josef, they make your every dining wish come true. Local ingredients have the highest priority in the kitchen of our family-friendly spa hotel. 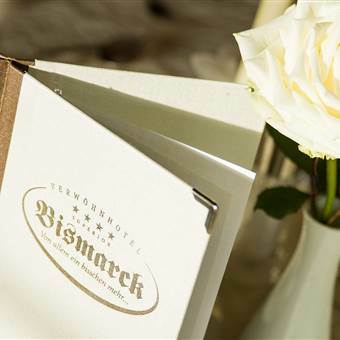 Herbs from our own garden, no convenience products, consideration of food intolerances, ingredients from local producers, plus a pinch of finesse – this is the basis for all recipes cooked up at the Hotel Bismarck. We always have our motto – "a little bit more of everything" – in mind. Begin each day of your holiday at the Hotel Bismarck with a breakfast buffet featuring warm and cold dishes such as freshly prepared eggs, organic selections, homemade Bircher muesli, fresh fruit and much more. Look forward to dinner menus with your choice of dishes, our healthy gourmet menus, vegetarian selections, themed evenings and the weekly starter and dessert buffet. So, when we can we pamper you with our gourmet healthy kitchen at the Hotel Bismarck? You will certainly feel as if you are in the finest 5-star hotel in Bad Hofgastein! We will be happy to fill you in on another secret or two from our kitchen – we look forward to hearing from you!